You might have noticed a change in the library’s reception area: we now have a self-service kiosk. You can use the kiosk to borrow, return, or renew your books — no need to wait in a queue at the enquiry desk! 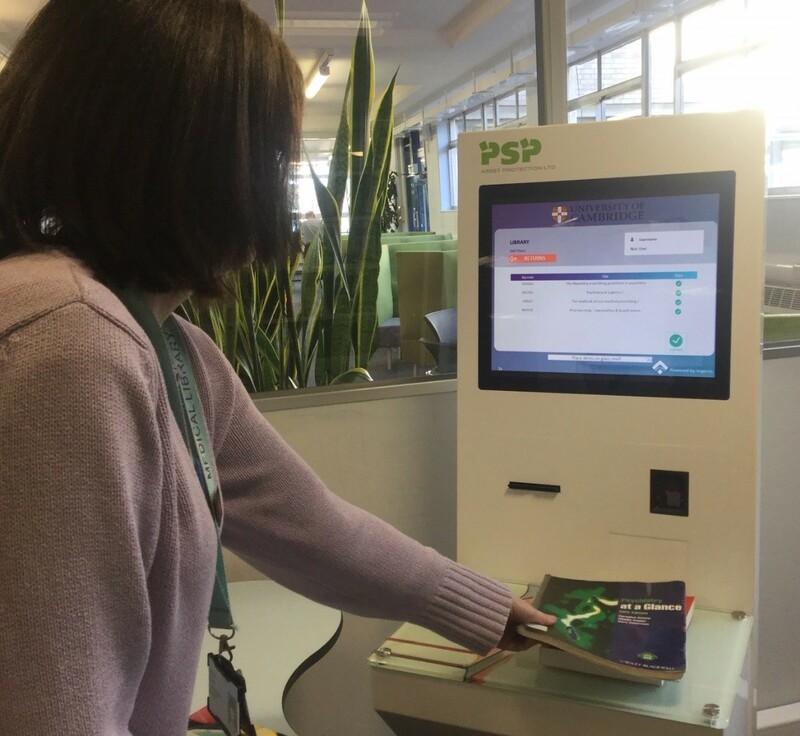 The kiosk is very straightforward to use — simply scan your card (or log on with the same details you use to log on to library computers) and select the options to issue or renew books, and then follow the steps. Returning books does not require a login or card: simply select ‘return’ and follow the prompts. There is an option to print a receipt with the due date of borrowed or renewed books, or to prove that you’ve returned items successfully. There are instructions displayed in a poster beside the machine, but please don’t hesitate to contact library staff if you need any help using the kiosk.